1999? That’s practically this century! Here’s the full list of films — visit sundancecinemas.com for tickets and more information. 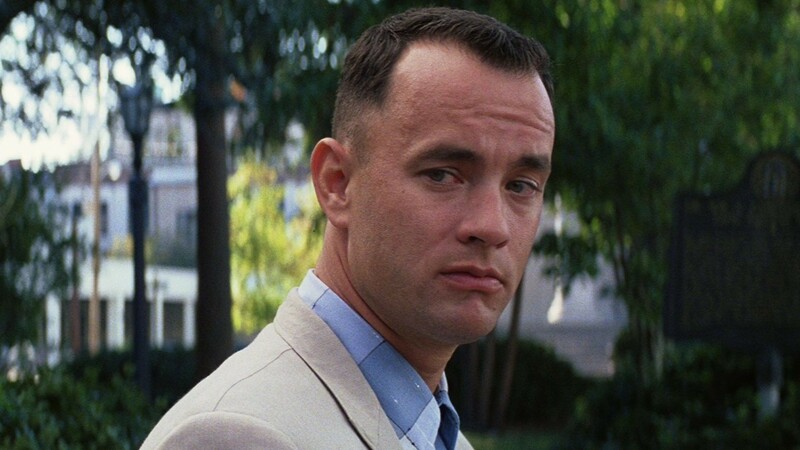 “Forrest Gump” (March 6) — Not a dry eye in the house. Even 19 years later. “West Side Story” (March 13) — Fans who just saw the reinvented Broadway version at Overture Hall last week will want to catch the original film classic. “Lawrence of Arabia” (March 20) — This David Lean epic pretty much demands a big-screen viewing. Not sure if this is the new digital restoration that everyone has been raving about, but will find out. “American Beauty” (March 27) — Now that Kevin Spacey seems to have revived his career a little with “House of Cards,” head back to his Oscar-winning role as a suburban dad with issues. “Casablanca” (April 3) — The Bogart classic has been getting quite a workout on Madison screens lately — the Majestic Theatre just showed it on Valentine’s Day. “The Godfather” (April 10) — Often imitated, seldom equalled (except by “Godfather Part II”).